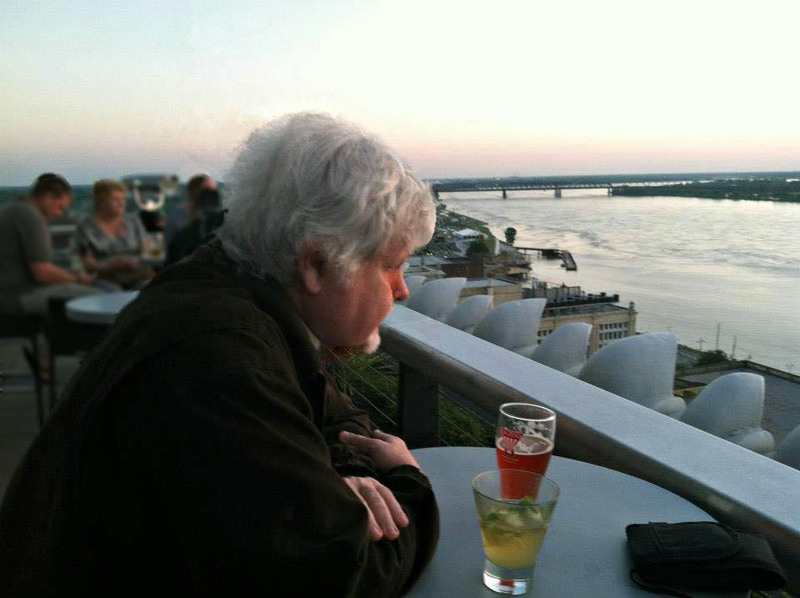 Our Riverfront, died in Memphis on Feb. 3. Lovingly nickmaned “the tree man,” Don, was widely respected as a conservationist and advocate for sustainability, environmental justice, and public parks. In 1995, Don moved to Midtown Memphis to help care for his father and quickly became involved in the community. Don served as chair of the TN Chapter, Sierra Club as well as in various offices in the local organization. 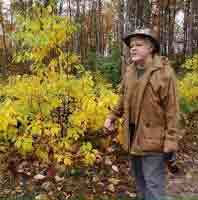 He was involved in sustainability plans for the region and a leader in developing the 2000 Old Forest trail map and arboretum. He shared his vast botanical knowledge with many on his monthly Old Forest hikes—introducing participants to the wonderful Shumard Oaks, aromatic leaf of the spice bush, and abundant wildflowers. He served as a board member of Park Friends from 2002 to 2009. 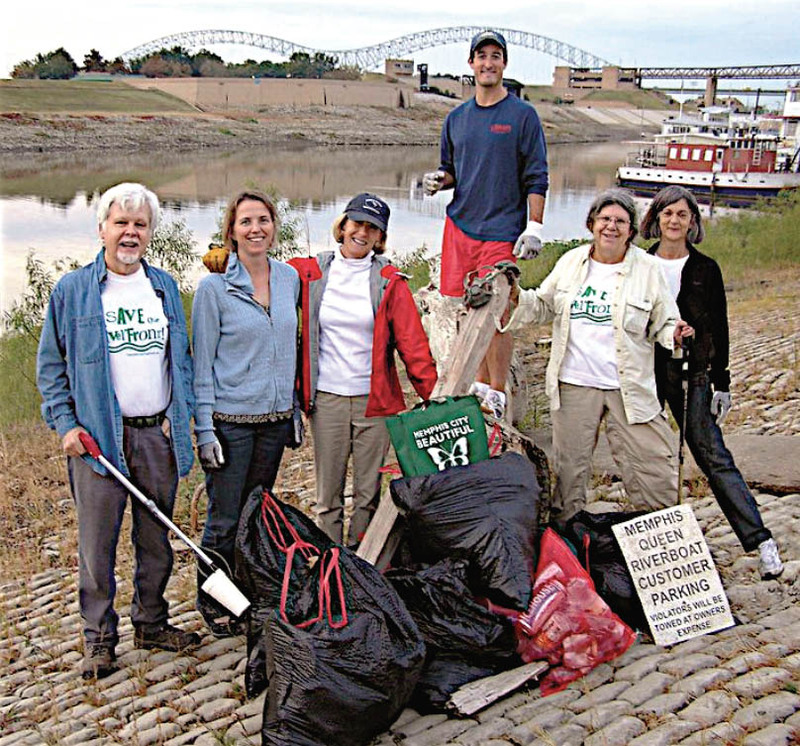 In 2004 Don helped organize Friends for Our Riverfront and served on its board until his death. Survivors include the many trees and parks and public spaces Don helped save; an older brother Coleman and his wife Kathy, who live in College Park, MD; a niece, her husband and a grandnephew, in St Louis MO; and various first cousins, many residing in TN. Funeral arrangements are under the auspices of Canale Funeral Directors. A memorial service will be held at Canale Funeral Home, 2700 Union Ave. Extended, on Sunday, Feb 7, at 1 p.m. Memorials may be sent to an organization of the donors choice.